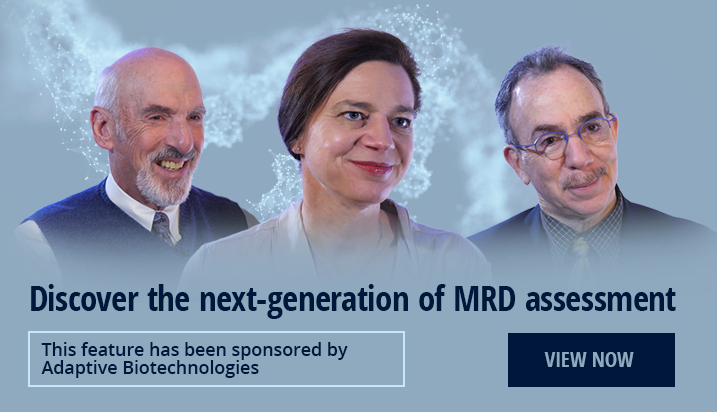 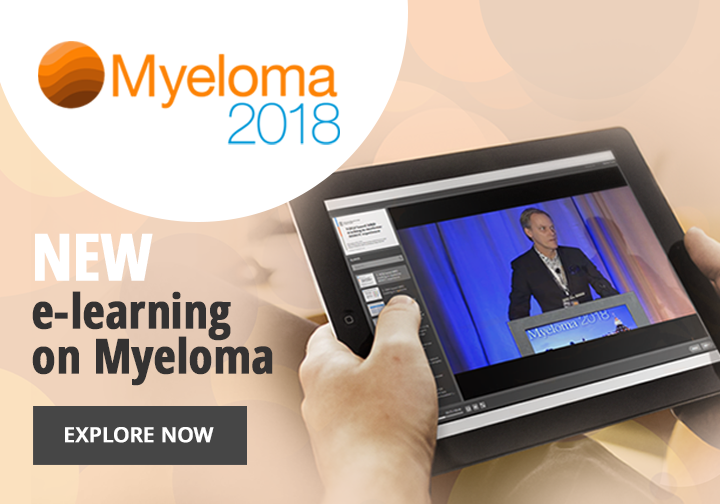 Triplet regimens containing a proteasome inhibitor and immunomodulatory agent are the standard of care for newly diagnosed multiple myeloma (NDMM). 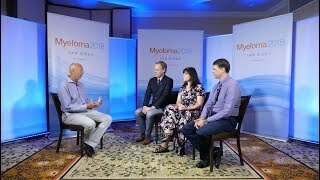 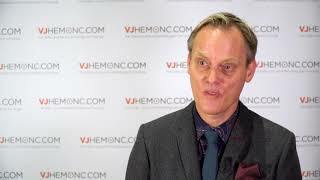 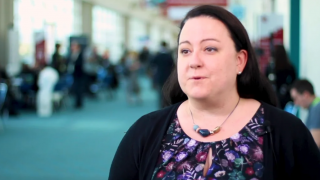 Here, Ola Landgren, MD, PhD, of the Memorial Sloan Kettering Cancer Center, NY, discusses the results of the CoMMpass study (NCT01454297), which investigated carfilzomib-lenalidomide-dexamethasone (KRd) vs. bortezomib-lenalidomide-dexamethasone (VRd) in NDMM. 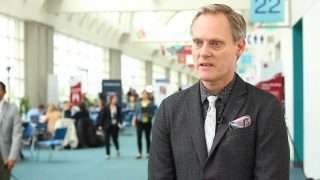 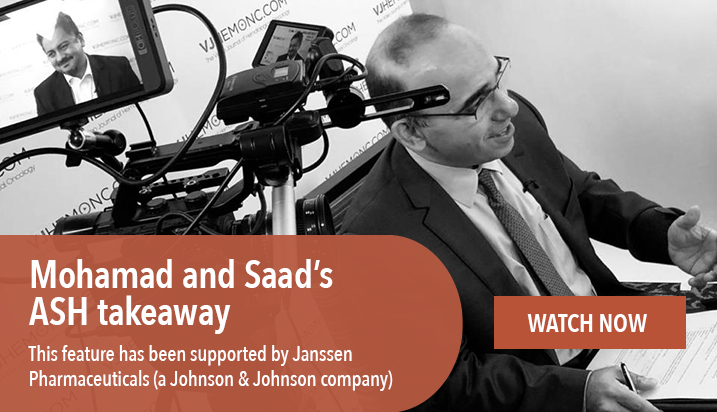 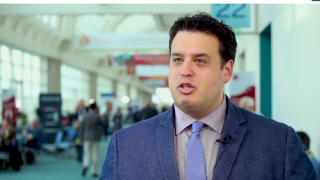 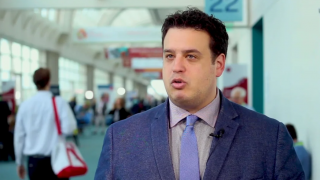 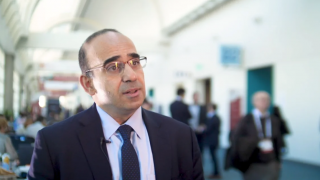 This interview took place at the American Society of Hematology (ASH) 2018 Annual Meeting and Exposition in San Diego, CA.